Celebrate your new releases and revel in a bit of the luck o' the Irish! Enjoy live music and share some rambling tales with other VRC members. 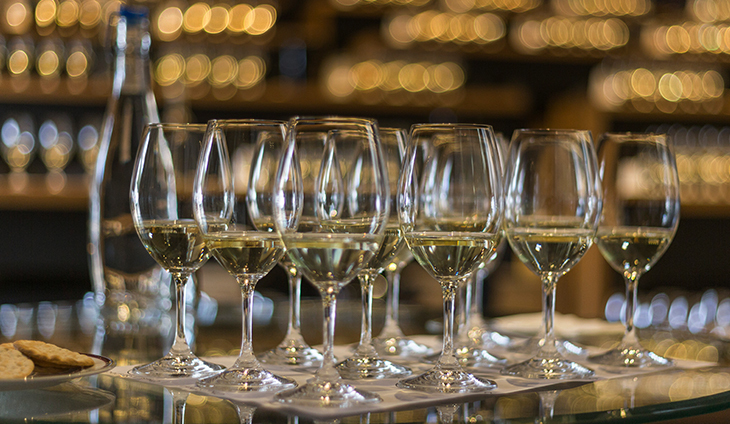 We will be tasting a lovely selection of wines, including your March club fulfillment, the 2016 Ethos Chardonnay, Columbia Valley and 2015 Boreal Red Wine, Columbia Valley. Keep it festive-don your green. This event is for guests 21 and over only.